Kris Kleindienst need only glance out toward the entrance to her bookstore at the corner of Euclid and McPherson avenues for some solid reminders of St. Louis’ literary legacy. The busts of four canonical writers adorn the intersection – T.S. Eliot, Tennessee Williams, Kate Chopin and William Burroughs, all of whom spent formative years in the city. But Kleindienst is just as enthusiastic about St. Louis’ contemporary writing community as she is about the region’s historical claims to writerly fame. 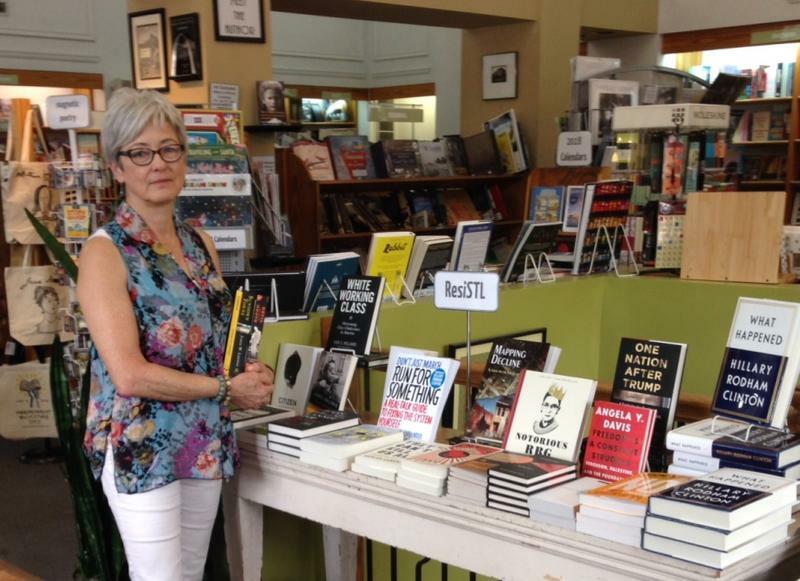 “We’re a great literary town, and that – in my 44 years of bookselling – has really just become clearer and clearer to me,” the Left Bank Books co-owner said on Monday’s St. Louis on the Air during a discussion ahead of Bookfest St. Louis. 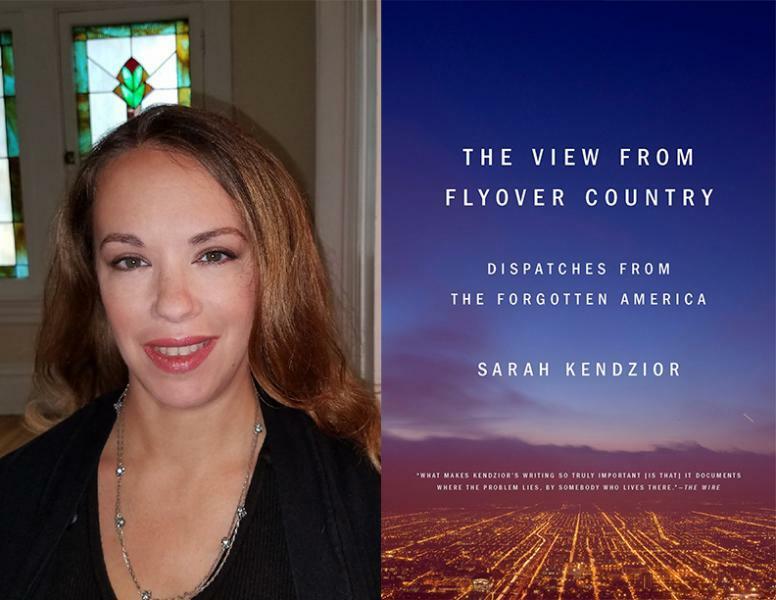 On Tuesday's St. Louis on the Air, we aired host Don Marsh's conversation with St. Louis-based journalist and author Sarah Kendzior that was recorded April 17 at Left Bank Books. The protests in St. Louis over the last three weeks have topped the news almost daily. Even for those who stay up on what’s happening, there may be questions about how this came to pass again, just three years after race-related protests in Ferguson. Delving into St. Louis’ history of racial division and relations between police and black people can seem overwhelming. St. Louis Public Radio’s Maria Altman set out to make a reading list with recommendations from people who are used to being asked. 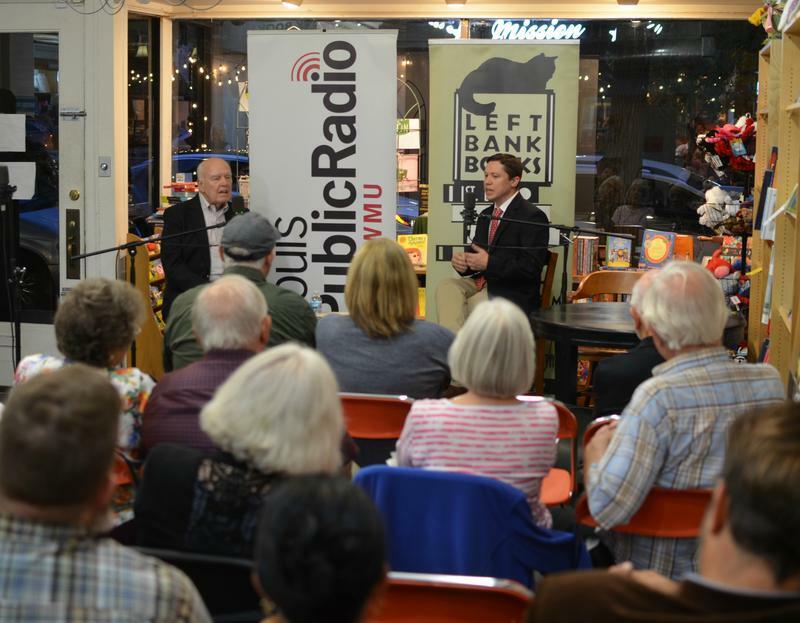 At a special St. Louis on the Air event last week at Left Bank Books in the Central West End, host Don Marsh talked with Pistor, who is a former reporter for the St. Louis Post-Dispatch. 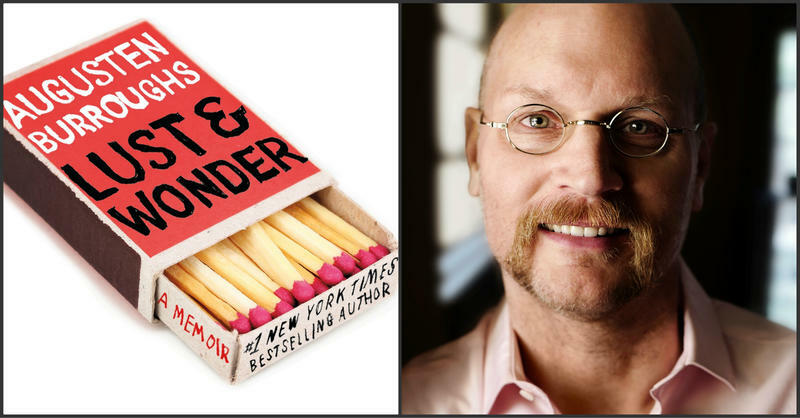 From the beginning of his writing career, Augusten Burroughs was determined to be honest, even if writing about his often messy life would be a daunting process. On Wednesday night, Robbins will appear at Left Banks Books to sign copies, and speak about the book and its St. Louis roots. The trend of rural to urban migration across the world has been well-documented and is going strong. But what about people who migrate the opposite way? Or who choose to live a life outside of the traditional American economy? These people choose a different life with different challenges, but they also make up a community all their own. “Canny, funny and impressively detailed.” That’s what the New York Times had to say about Kea Wilson’s first novel “We Eat Our Own,” published earlier this year with Scribner, an imprint of Simon & Schuster. “Angels of Detroit” is author Christopher Hebert’s second novel. 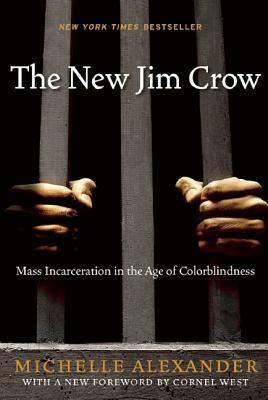 It delves into the fictional lives of those experiencing Detroit’s decline and redevelopment. Hebert joined St. Louis on the Air on Thursday to discuss the book and the parallels between Detroit and St. Louis. Hebert lived in St. Louis in 1998 after finishing college. "It was brief but meaningful," Hebert said. Everyone has that one, poignant song. 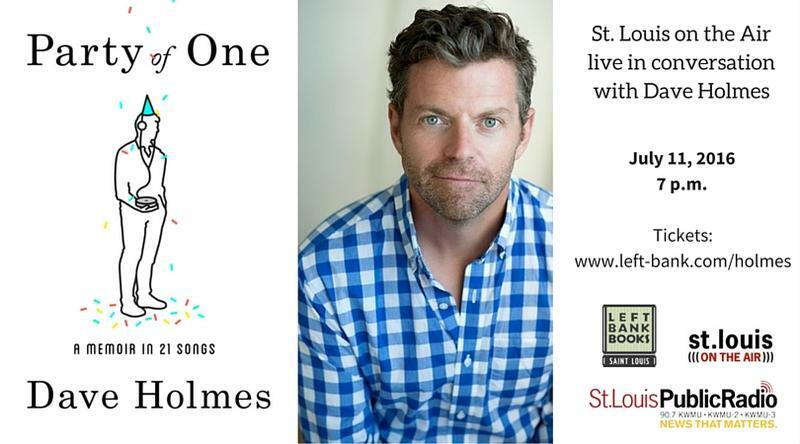 St. Louisan, former MTV host Dave Holmes has a book of them. Everybody has that one song — that one song that immediately takes you back to a time, a place, a friend, a poignant memory. Now, try to imagine your life as told by a whole series of such important songs. 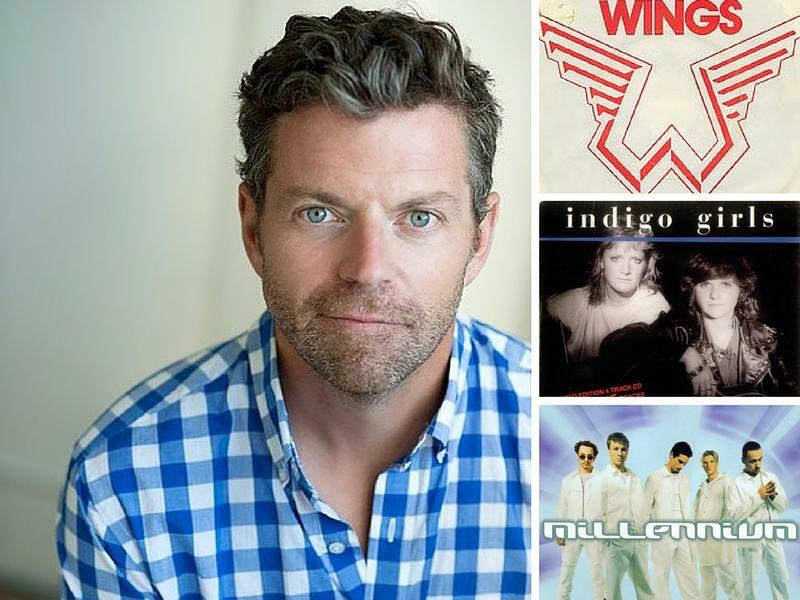 That’s exactly what St. Louisan Dave Holmes, the runner-up in MTV’s inaugural “Wanna Be a VJ” contest in 1998, has done. Summer is in full swing and whether you’re looking for a book to read poolside, at the park, or just staying indoors to get away from the heat, we’ve got you covered. 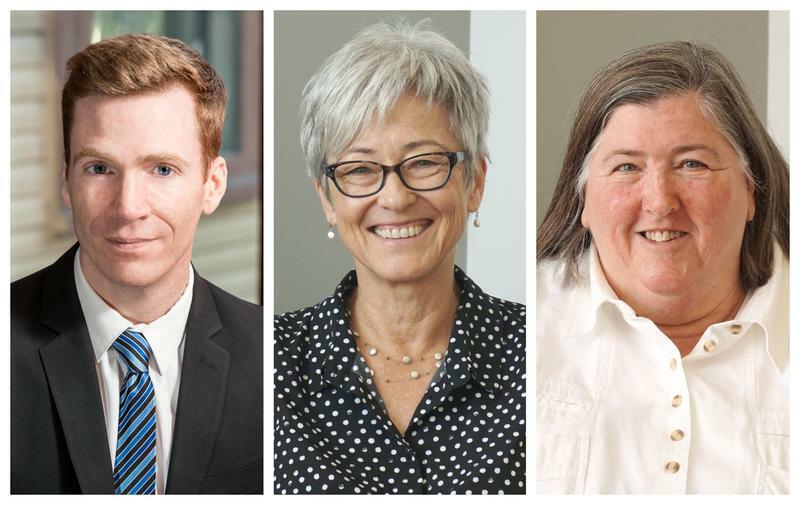 On Tuesday’s St. Louis on the Air, host Don Marsh talked with three local book experts about what they’re recommending as the top summer reads. 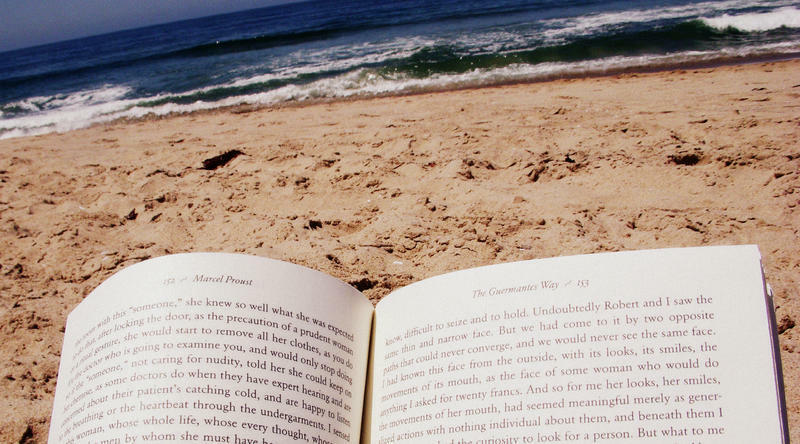 We also heard from listeners who shared their favorite summer reads so far. St. Louis author John O’Leary wasn’t supposed to survive the burns that covered 100 percent of his body when he had an accident at age 9. No one thought he would walk, write with a pencil, or play a piano ever again. O’Leary, now 38, is not only able to do those things, he also found love, married and fathered four children. Author Gail Pellet recently released a new memoir called “Forbidden Fruit: 1980 Beijing,” which details her experience working for Radio Beijing as a foreign expert. “I was hired as the first experienced broadcast journalist to work at Radio Beijing,” Pellett told host Don Marsh. Pellett discussed her experiences in China as well as her connection to St. Louis — she was a student at Washington University during the late 1960s and early 1970s. 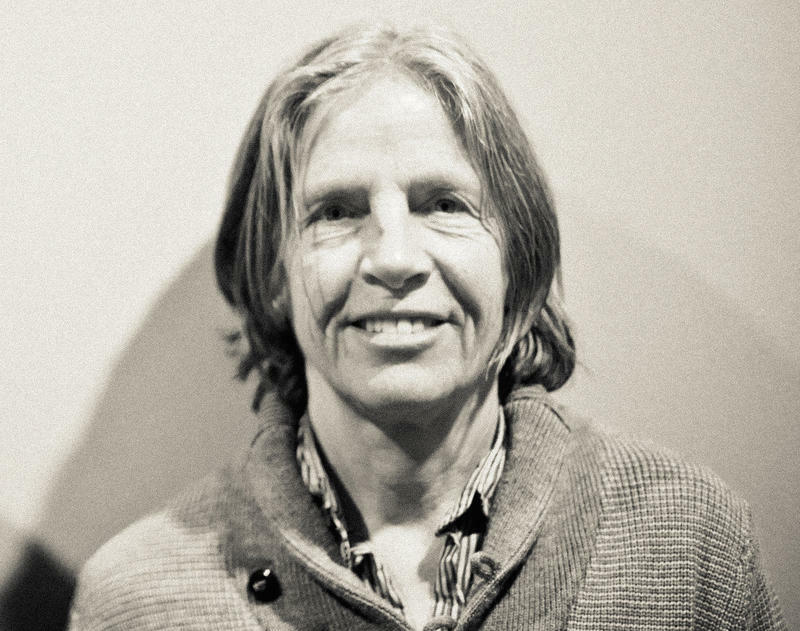 Writer Eileen Myles’ seems poised on the brink of widespread recognition. This fall she’s publishing two books: “I Must Be Living Twice” and “Chelsea Girls,” which collect new and selected poems and capture the downtown New York of the 1970s in a novel. Much of Myles’ work deals with life in New York City yet the author said her themes and content also exist in cities like St. Louis. To touch the subject matter of King David, “a man after God’s own heart” (Acts 13:22), is a daunting prospect. Geraldine Brooks is up to the task. 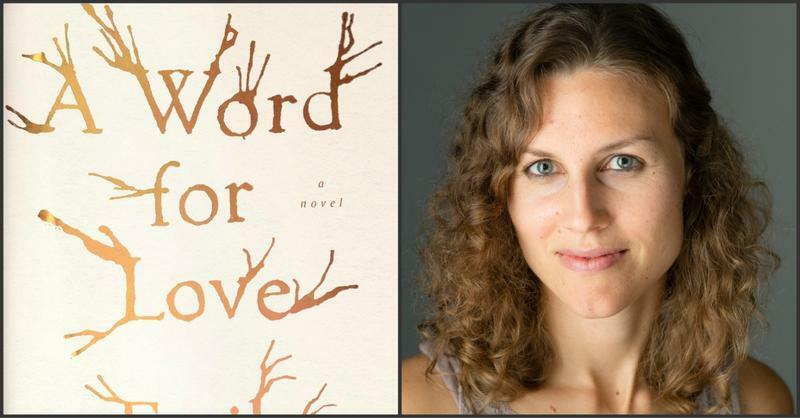 The journalist and Pulitzer-prize winning fiction author, who has written about everything from the hidden world of Islamic women to the Sarajevo Haggadah, one of the oldest surviving Jewish illuminated texts. 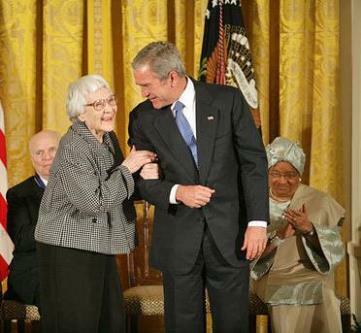 “To Kill a Mockingbird” cemented Harper Lee’s place in the list of classic authors of American literature almost as soon as it was published in 1960. “Mockingbird,” with its frank and poignant handling of race and discrimination in the U.S. South, electrified a nation as the Civil Rights Movement swelled in power. Fifty years later, Lee’s new book “Go Set a Watchman” stands to accompany a similarly meaningful time for civil rights and social justice. Mark your calendars, bookworms, because Independent Bookstore Day is Saturday, May 2 and various independently owned bookstores in the St. Louis area will host a day of fun, crafts, and yes—books! Independent Bookstore Day was founded in 2014 in California and is modeled after the music world’s “Record Store Day.” Some of the participating bookstores in the St. Louis area are Left Bank Books in St. Louis, Main Street Books in St. Charles, and The Novel Neighbor in Webster Groves. Dorothy: A Publishing Project is small literary press that’s making big waves in the literary community. The press publishes only two books each fall. 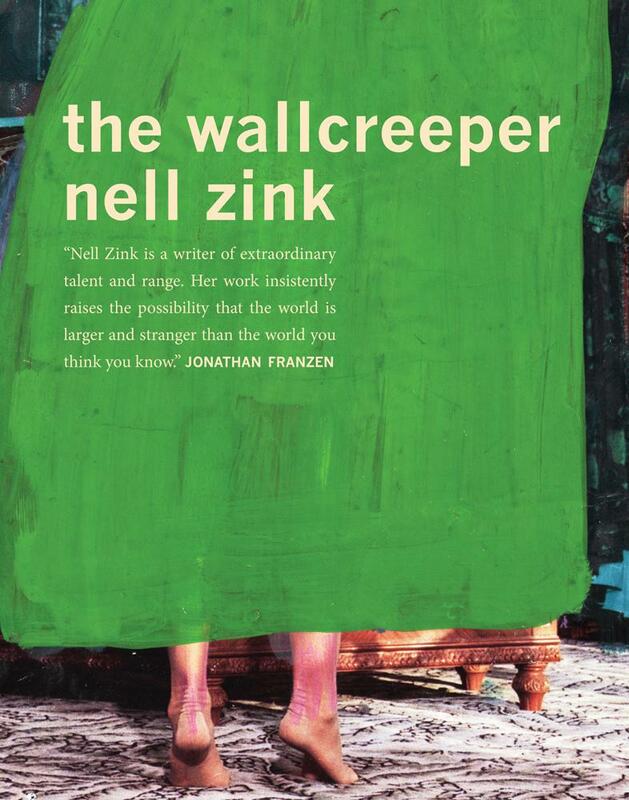 This year Dorothy released Nell Zink’s "The Wallcreeper" and Joanna Ruocco’s "DAN." Critical acclaim continues to grow for Dorothy. "The Wallcreeper" is reviewed in the influential New York Time’s Book Review this weekend. To try to understand what led to the turmoil in Ferguson, the staff of Left Bank Books turned to what they know best: Books.